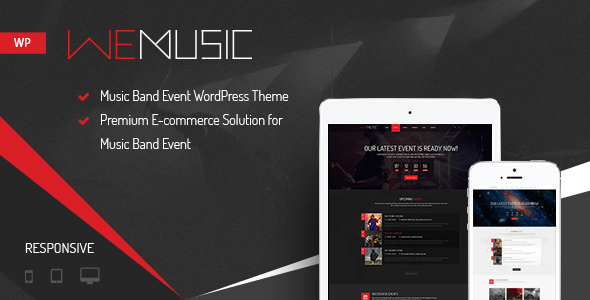 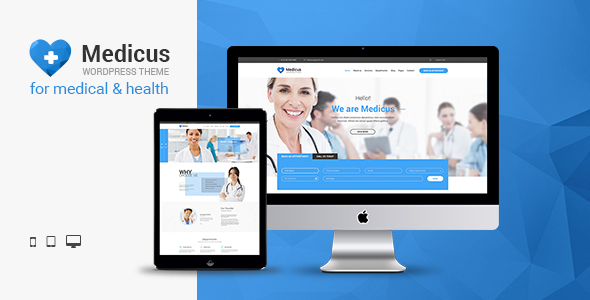 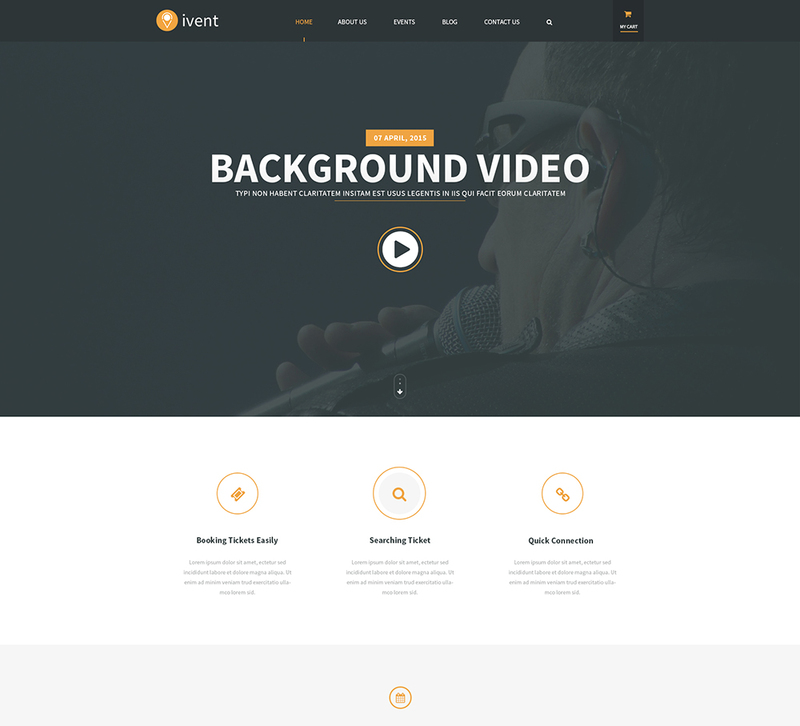 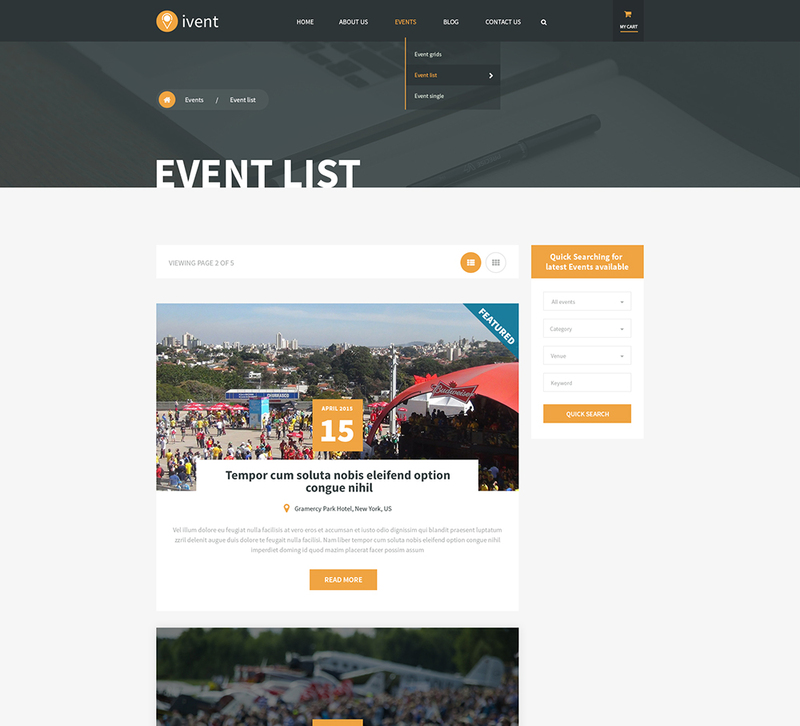 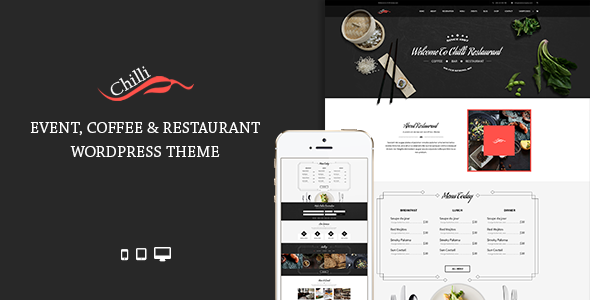 iVent is a multipurpose Event WordPress Theme built for any kind of event, conference, summit, meetup, workshop, music festival and selling tickets integrated websites. 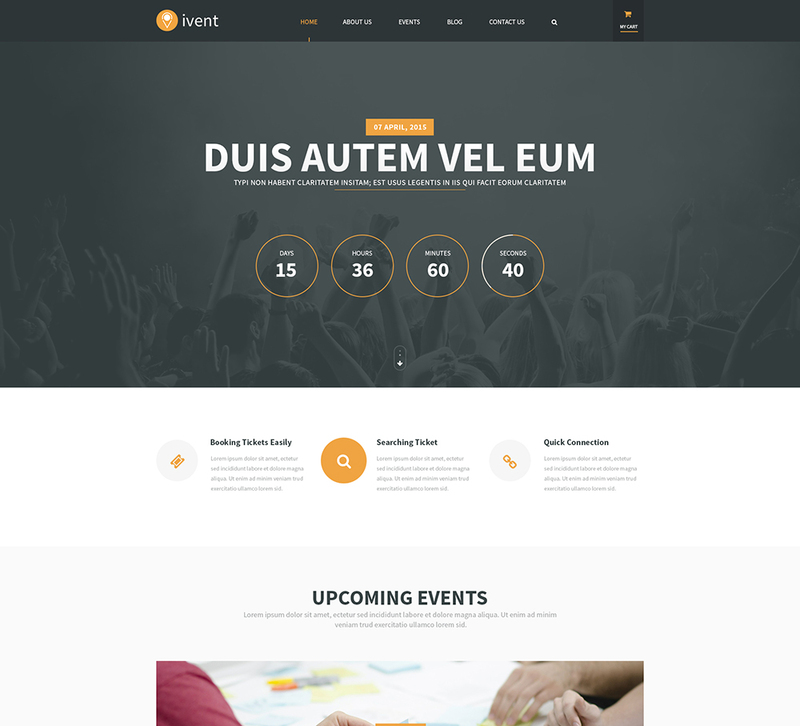 The theme not only has elegant and clean design but also comes with lots of advanced features to empower everyone to run a professional looking, easy to manage event site with WordPress, including 5 Home Variations, 2 Custom Post Types, Events Calendar Plugin compatible, Live Theme Customizer, SEO Friendly, Supporting tons of powerful plugins like WooCommerce, Slider Revolution, Visual Composer and so on. 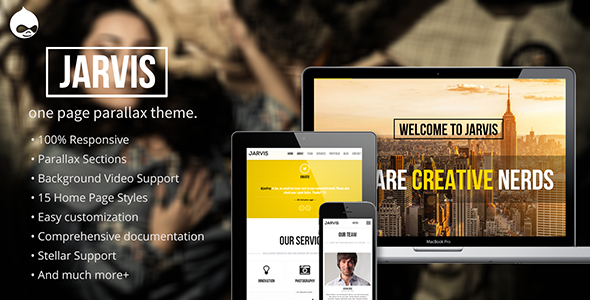 iVent was built using latest web standards and has simple yet powerful theme options. 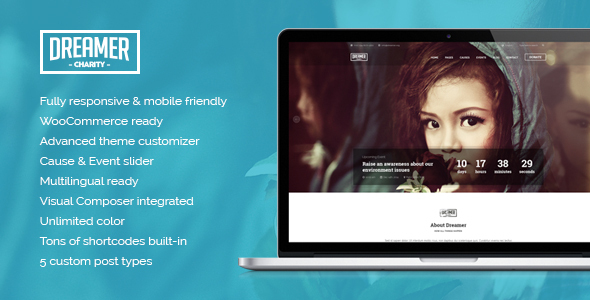 Moreover, its extensive custom shortcodes allow you to develop an outstanding and interactive content, even if this is the first experience of using a WordPress Theme. 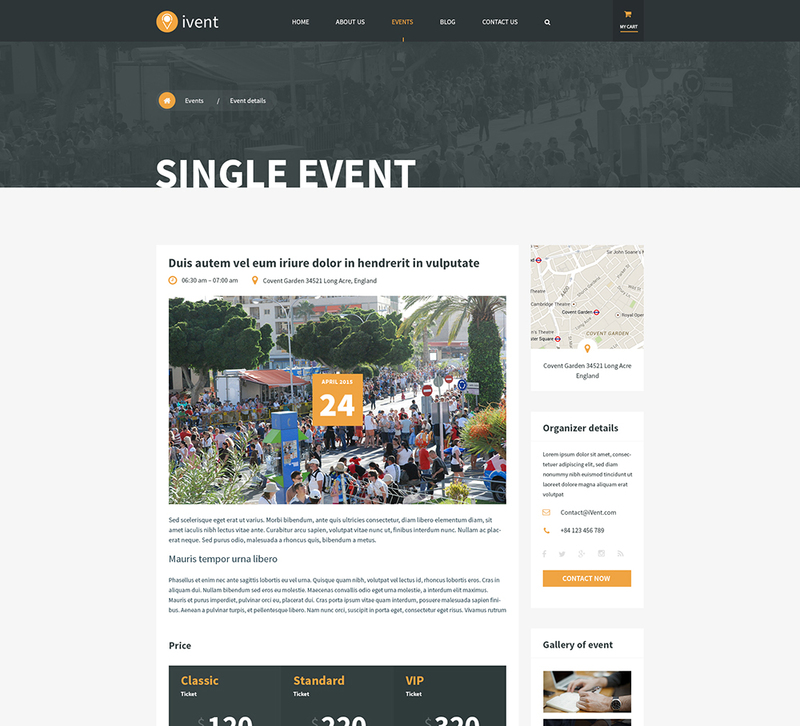 The theme has everything you need to make a unique and professional Event & Conference Management website.